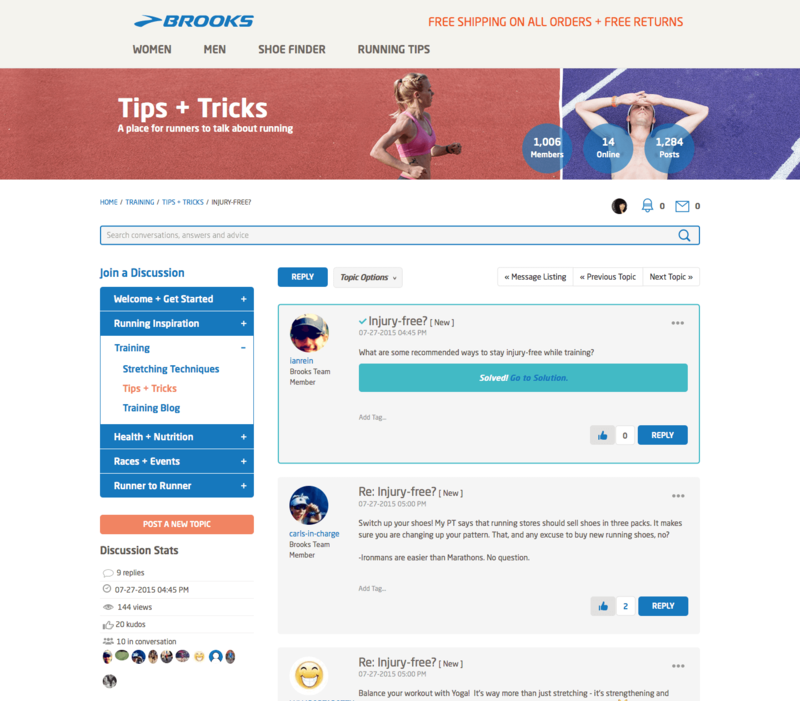 Brooks Running is an American running company that researches and obsesses over delivering the best running experience on the planet while inspiring everyone to run and be active. 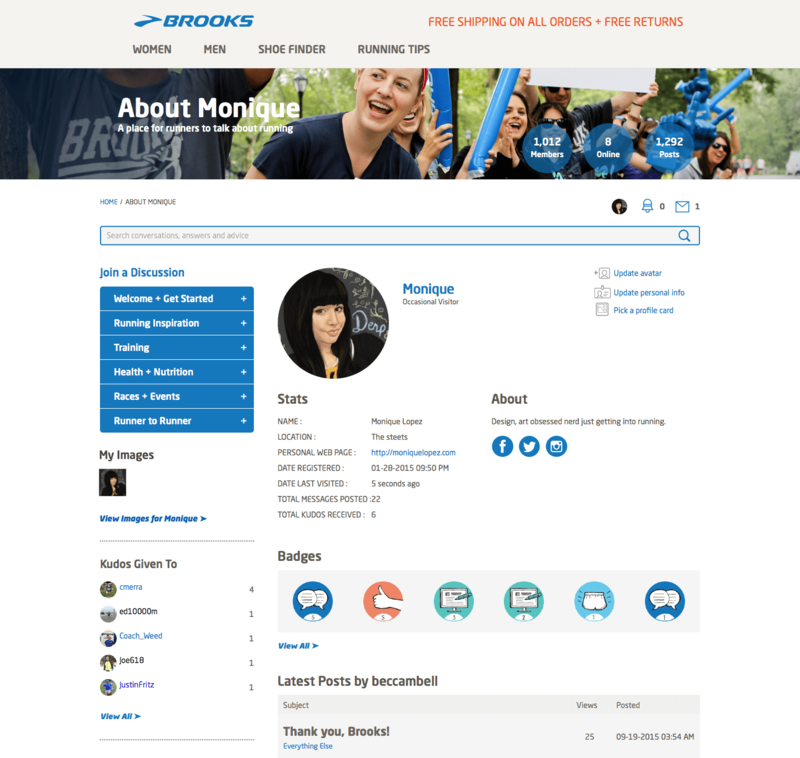 Brooks markets high-performance men’s and women’s running shoes, apparel and accessories in more than 60 countries worldwide. 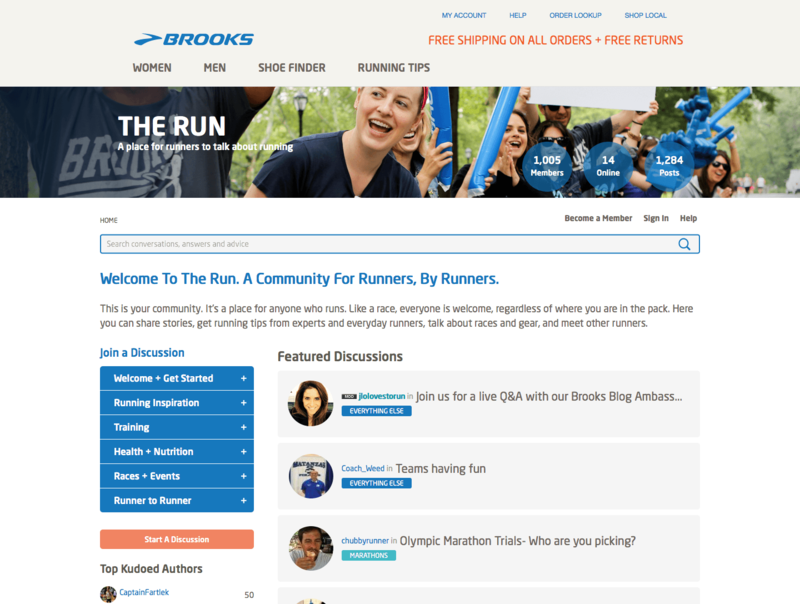 They’re a market-driven company with a specialty strategy focused entirely on meeting runners’ specific needs. 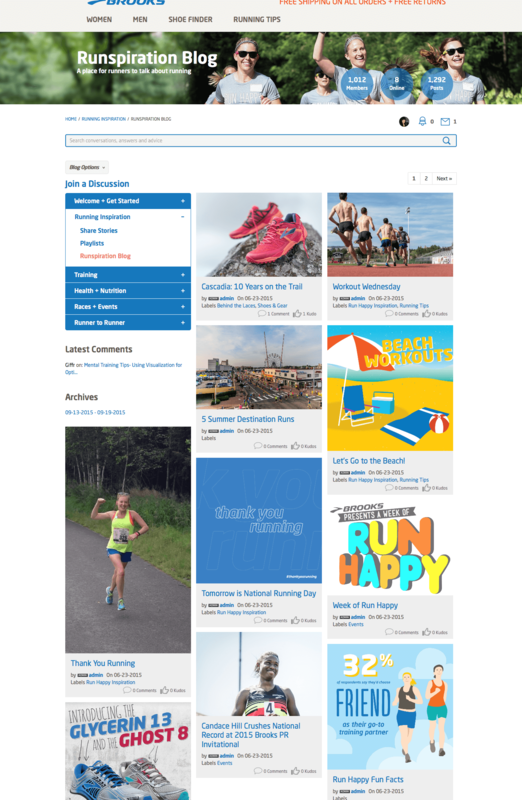 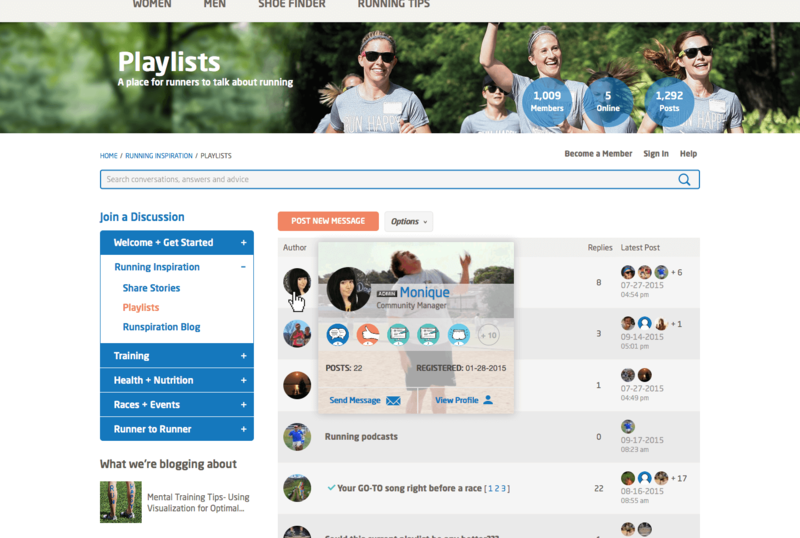 One way they hope to achieve this is by venturing from basic social channels into a running focused community, and helping runners to meet and exchange tips and ideas with the running community.